International Number Se Whatsapp Kaise Banaye. International Number Se Whatsapp Kaise Banaye. Dosto Wese to bahaut log Fake international number se whatsaap use kar rhe hoge. Phele to free me international number ko create karne ke lye ek bahaut hi acha aap tha Primo lekin usme update ke baad aab international number ko purchase karna padta hai. 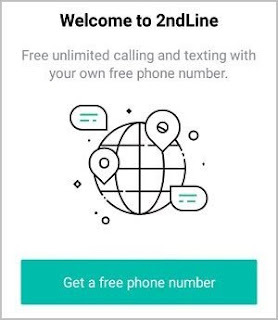 Phalae ye Primo humko 1 month ke lye free international number ka trial deta tha lekin ab isme ye service khatam ho gyi hai. To mai aab aapke lye ek esa aap lekar aya hu jisse aap Ek International number ka use kar sakhte hai bo bhi bilkul free. Intetnational number se whatsapp bananae ke liye aapko 2nd line aap ko download karke uske help se ek international number Generate karna hai. 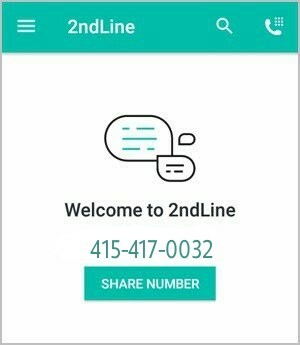 2nd line App apko Free me International Number Provide karta hai. 2nd line App Apko ek free me international number provide karta hai. Or usi number se aap ek whatsapp account create kar sakhte hai. Whatsapp Account ko banane ke lye apko number ka verification karna hota hai. 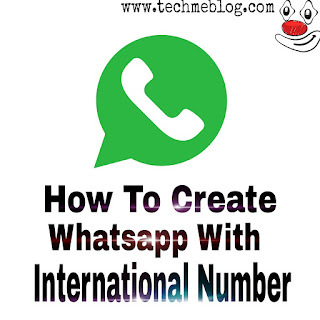 *Note:- International Number se Whatsapp Banane ke lye jo number verification hota hai use Call ke dura kiya jata hai. Is number ko aap SMS ke duara verify nhi kra sakhte hai. 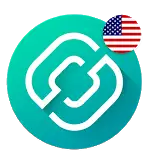 Iss App ko aap playstore se bhi Downlod kar sakhte hai. Sirf Number milne se hi koi whatsapp par account nhi bna sakhte hai. Whatsapp par account bananae ke lye apne apne international whatsapp number ko whatsapp par verify bhi karna hota hai jo is case me possible nhi hai. Ye App apko SMS ke subhidha uplabd nhi karata hai. 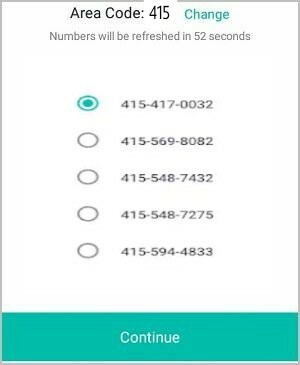 Islye aapko Apne number ko verify karne ke lye dusre option yani ki call ka use karna hoga. Step 1 : Sabse phale aapko ek aap download karna hoga 2nd line App. Ye aap playstore me bhi uplabd hai. Step 2 : App install hone ke baad use open kariye aur Get a free phone number par click kariye. Step 3 : Now! Apna email or password enter karke create account par click kare. 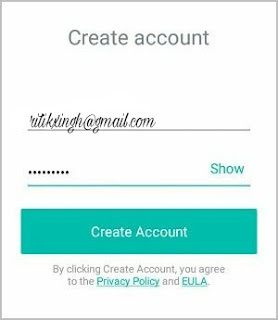 Step 4 : Create account par tab karte hi aapka account 2nd line app par create ho jayega. Aab aapko yahan apne number ke liye area code enter karna hai. Wese to Us(415) ka istemall kar sakhte hai. 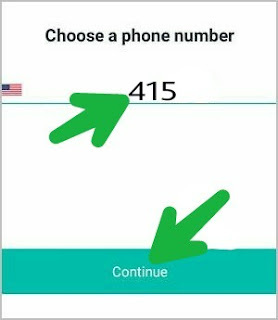 Lekin Us ke Area code bahaut sare hai par aap apne whatsapp me check karle ke wha par Us ke kon kon se area code support karte hai. Aap us area ka hi code select kare jisse account crate karne me koi problem na ho. Read More :- Whatsapp Se Paise Transfer Kare. Step 5 : Abb Apko inme se koi ek number ko select karna hai. 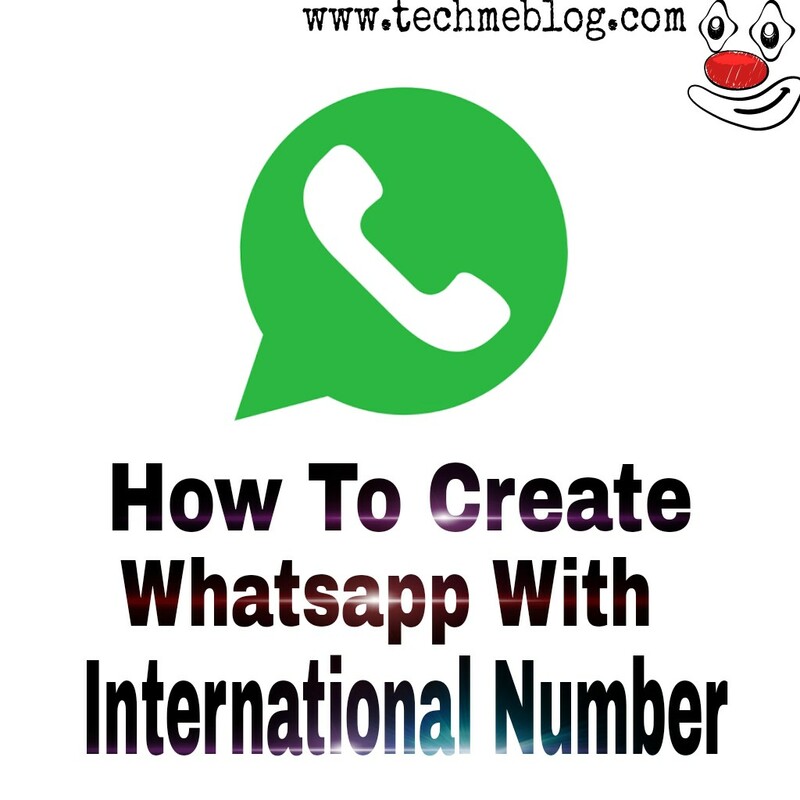 Step 6 : Finally button par tab karte hi, Aapka International number create ho jayega. Abb aap is number ko copy karke Ise Whatsapp me paste kar de. Iske lye apko in steps ko follow karna hai. 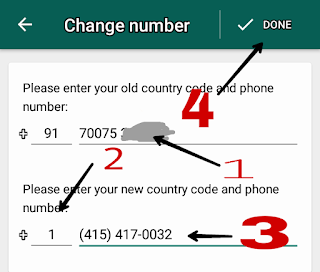 Step 1 : Sabse phale whatsapp la chat backup Sd card par downlod karle aur phir Settings>Account>Change Number par jaye sur apna international number enter kare. i) Apna Purna wala whatsapp number enter kariye. iv) Phir Done Par tap kare. 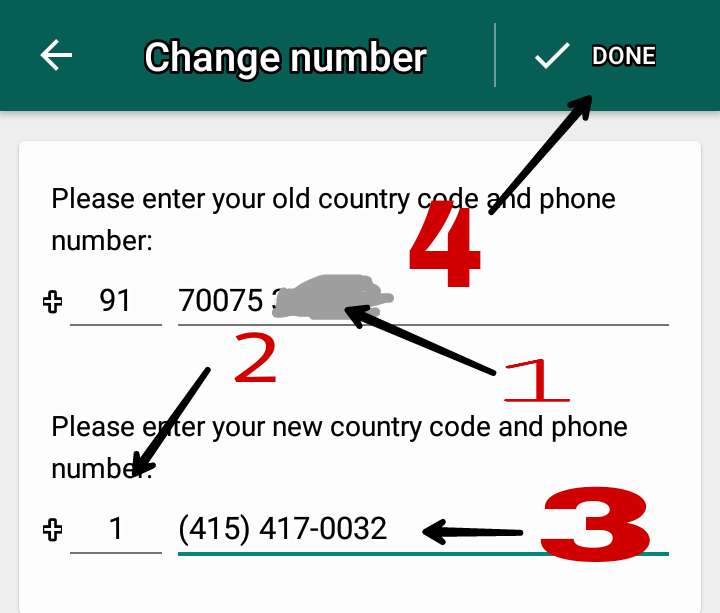 *Note :- International Number Par Sms ke through Whatsapp Verification Nhi Hoga Isliye Aapko Call ke through Number Verification Karna hoga. Jab aap verification ke ye call ke option par click karege tab apke pass ek call ayega usme apko verification code btaya jayega aap us code ko enter karke apna verification complete kar apna account ko sccuessfully create kar sakhte hai. Esa karne se aapka purna whatsaap number new interInternat Number me transfer ho jayega. Agar aap ek new whatsapp create karna chahte hai to aap 2 whatsapp kaise chalye jankar apne phone me dusra whatsapp create kar usme apne International number se whatsapp bma sakhte hao. So guys! I hope apko hamari ye jankari pasand aayi hogi agar apko ishi tarah ki posts aage bhi chahte hai to aap humare blog ko subscribe kariye aur aapko ye jankari kaisi lagi apna feedback comment pae jarur de. Post pasand aaye to ishe socail media me jarur share kare.